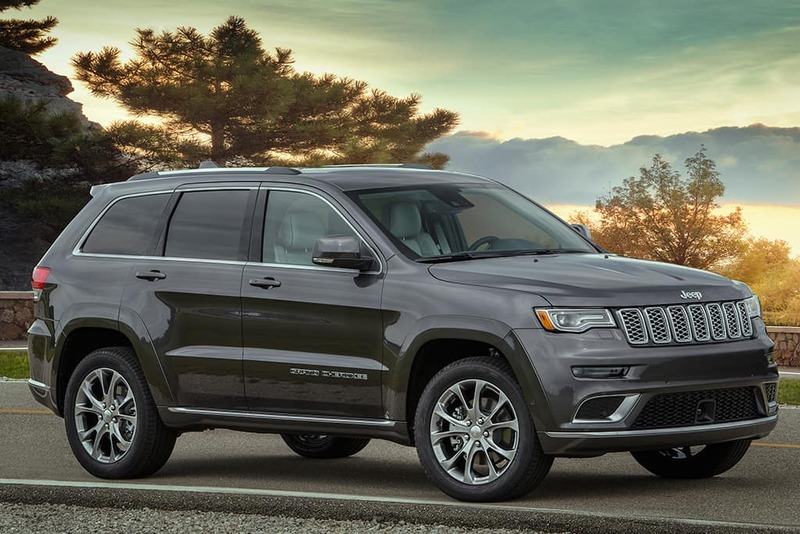 Is your Jeep Grand Cherokee in need of service or repair? 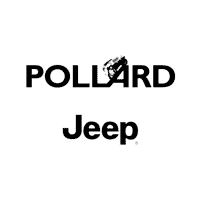 Make an appointment at Pollard Jeep! Our highly trained service technicians will be able to fix any problem your vehicle may be having. Whether your vehicle needs an oil change or tune-up, our staff will get the job done! Serving Boulder, Colorado.